A fusion of everything that’s good! The colourful, healthy and delicious mixtures of different precious dried fruits and nuts unite the individual flavours and result in a varied sensational taste. Chopped, our dried fruits are perfectly ready for the next processing step. Being a harmonically composed mix, they are a popular snack. Chopped fruits are best for further processing the tasty, healthy and invigorating dried fruits. Our mixed fruits only contain the best and selected dried fruit ensuring a healthy and tasty refreshment. We would be glad to compose a mixture of your choice. 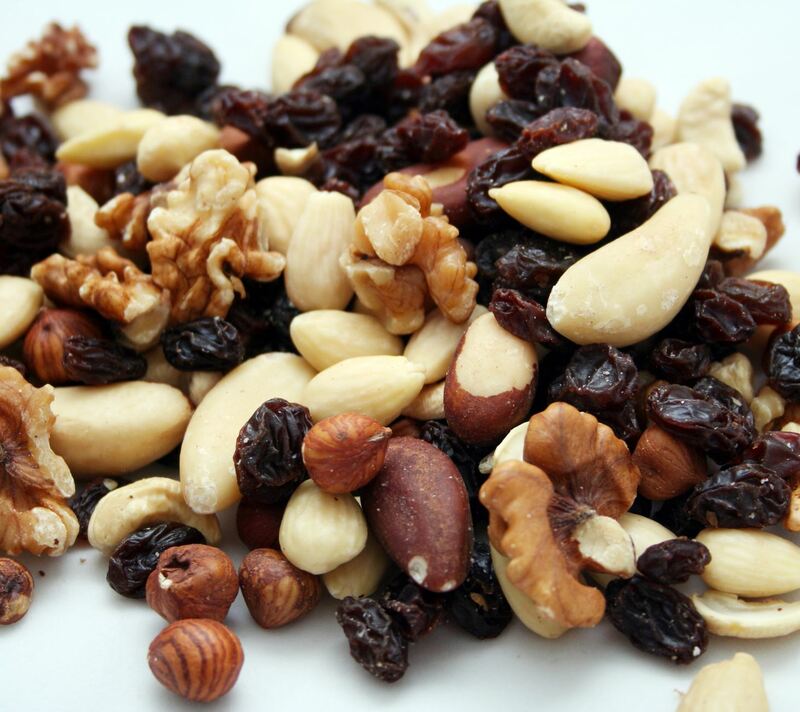 Only the best and select nuts make it into our nut mixes. The varied composition of the nuts is finely tuned. Trail mix provides energy, enhances concentration and satisfies the minor hunger pangs. A colourful variety of nuts and dried fruits of select quality.